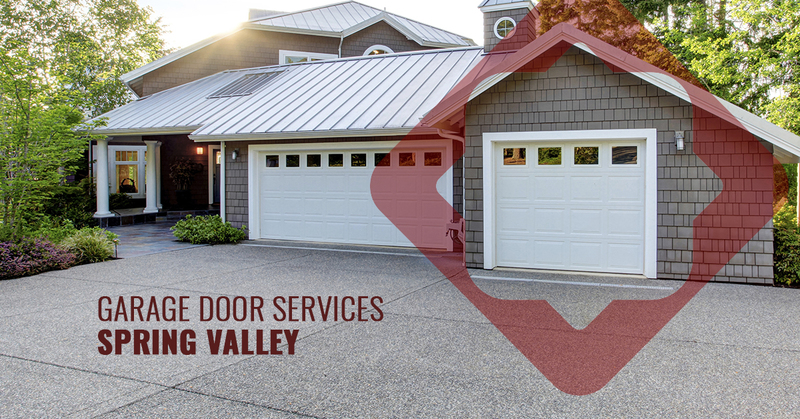 Experience Spring Valley’s premier garage door company! A garage door has a very specific function that you may breeze by daily, but when it breaks and cannot open and close properly, it can disrupt your activities greatly. If your car becomes stuck inside your access to errands, work, and things outside the home is impacted. Avoid this inconvenience and have garage door services performed regularly. The garage door specialists at A & H Garage Door Services are here for the Spring Valley community! Our garage door company is here to partner with you in urgent times when you need to get your garage door back in action. At A & H Garage Door Services, we provide services that cater to each homeowner to build a rapport with them that will last throughout the years. 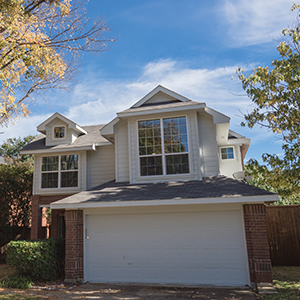 Our garage door technicians are personable as they are skilled to tackle all your garage door troubles to quickly address the issue at a price that makes sense for you. We’ve been in the garage door industry for over a decade, so we have the experience with all types of garage door concerns. In addition to our garage services, we offer a one-year repair guarantee on all of our parts and services, so if any of the parts are having issues, we’ll replace them. To work with a garage door company with experience and amazing customer care, connect with us today!